As today, 7th of April, is the World Health Day around the planet, Valencia Ciudad del Running launches the campaign ‘Train your Health’ to make people aware about practicing running in a healthy and responsible way. 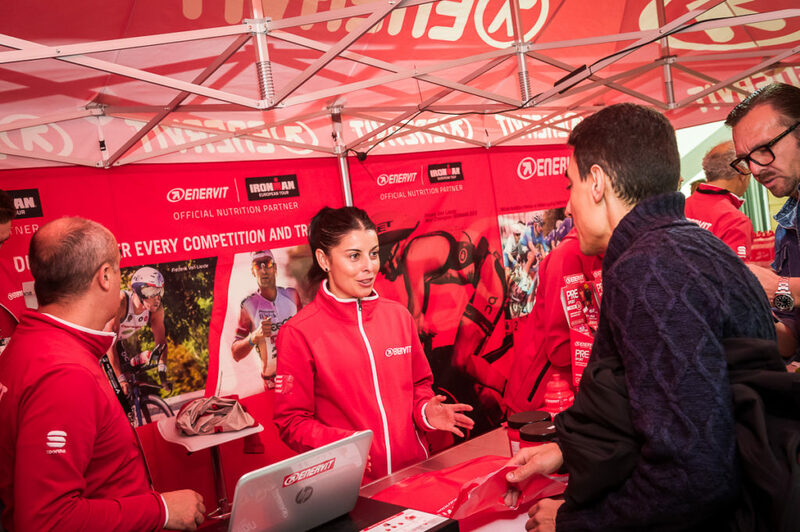 Valencia Ciudad del Running, trade that comprehend all the races on the city, among them the longest ones and the most far-reaching ones, as Marathon and Valencia Trinidad Alfonso Half Marathon , will held different actions and initiatives along the following months. These aim to develop the practice of foot races and safe physical exercise. Several renowned doctors will participate in the dissemination and will collaborate with an investigation related to the marathon race and other actions. 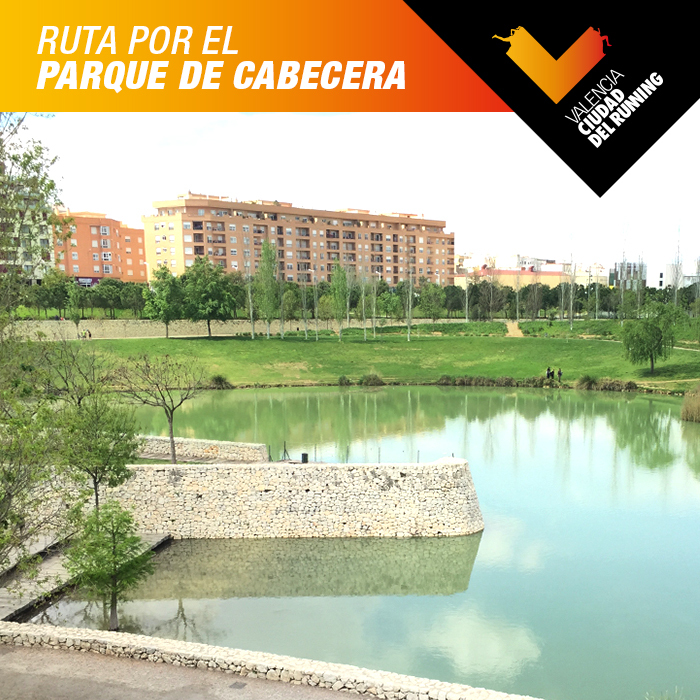 From the opening of the inscriptions of the two long distance races, all runners have received the warning about the need to have previous training and excellent conditions to success in the challenge on the streets of Valencia Ciudad del Running. 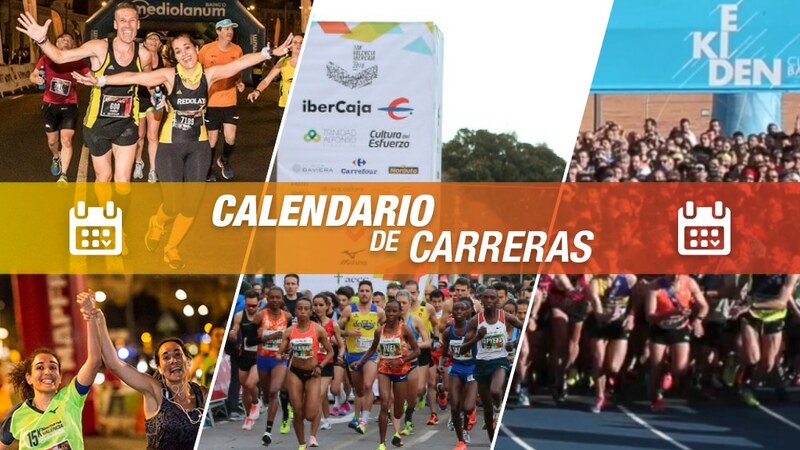 The organization of Valencia Trinidad Alfonso Half Marathon and Valencia Trinidad Alfonso Marathon, both having obtained the IAAF Gold Label in 2016, will do a big effort, so all the participants will enjoy while training for the 21 and 42 kilometres races, and also the same day of the race.